Buckingham County: Carrying the Mail | slate river ramblings . . . . 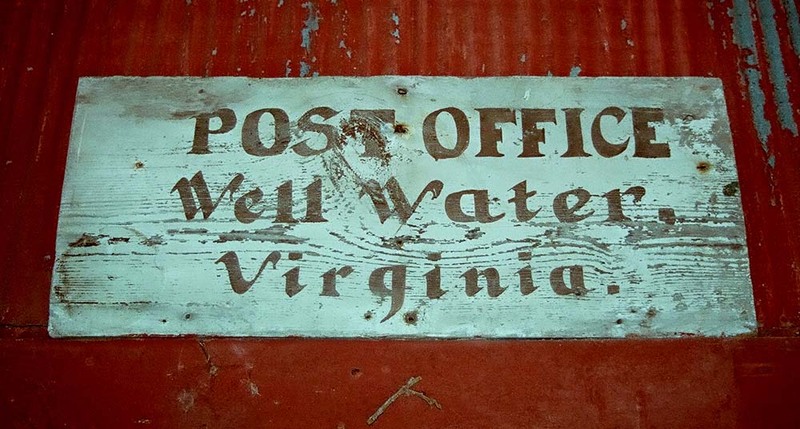 In early 1875, bids were offered to carry the mail from New Canton to Well Water, delivering it twice per week to the local post offices in northeastern Buckingham County. The bidders were eight men of Buckingham and one firm, Finley & Freeman. My ancestor, John T.L. Woodson, was among them, as was Frank N. Maxey who founded the community at Well Water. Woodson bid a proposed salary of $350.00 per annum for the job; F.N. Maxey undercut him at $312.00. Ultimately, the contract was awarded on March 8, 1875, to George W. Maxey, of Well Water, with a very low bid of $234.00 per annum. The route was Thursdays and Saturdays, departing Well Water at 4 a.m., arriving at New Canton by 11 a.m. The return left New Canton at Noon, arriving at Well Water by 7 p.m.
Nearly two decades later, in 1893, John T.L. Woodson was awarded the contract for the mail route. Promptly, however, he moved to Richmond and his neighbor, W.A. Maxey, took over.